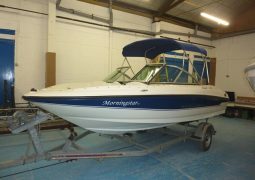 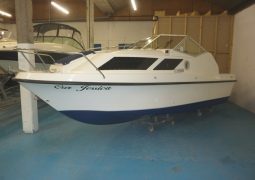 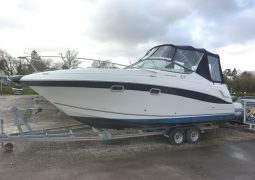 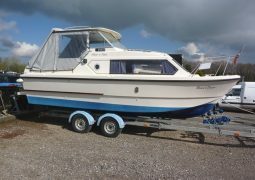 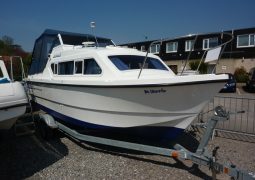 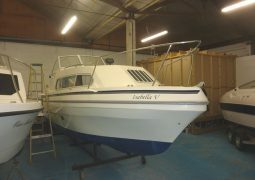 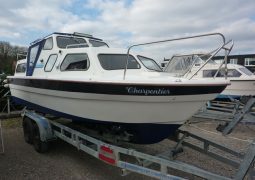 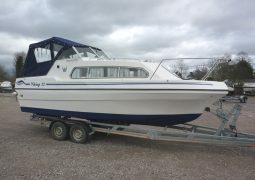 Boat Discovery Ltd is owned by Adam Straw who has been selling boats for over 25 years. 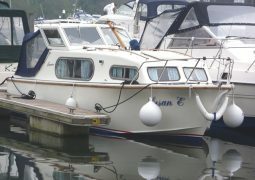 Having sold over 1000 boats you know you are in safe hands. 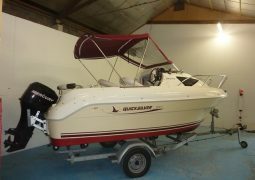 This boat sales website is designed to be user friendly and promote boat sales at all levels.